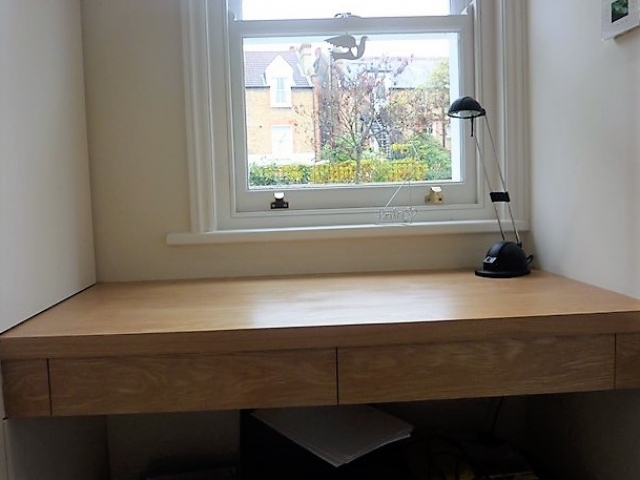 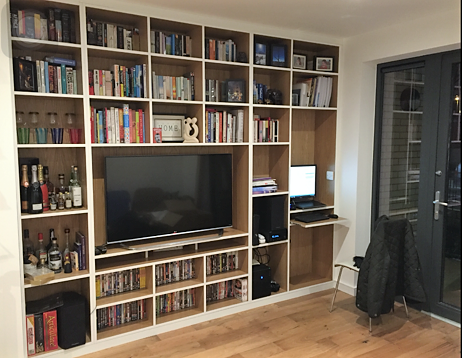 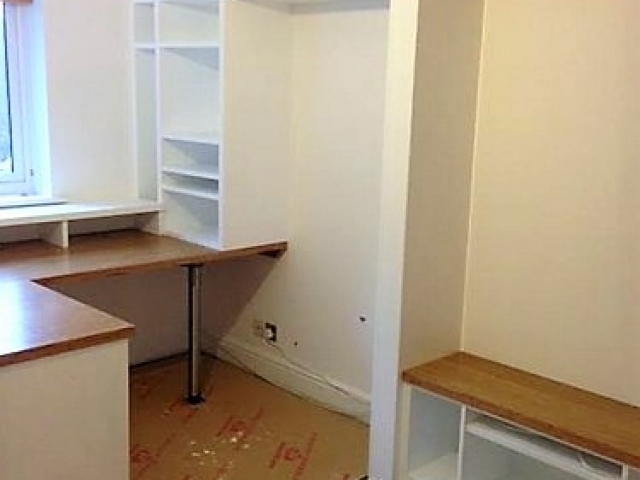 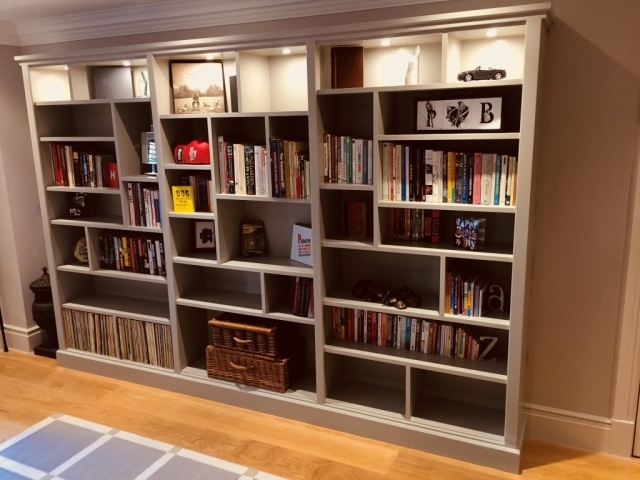 Whether you are looking for a bespoke home office, an occasional work desk, a bookcase for a grand collection or a cosy reading corner – a home office or library will offer a dedicated and customised space within your home. Your bespoke design may incorporate lighting, a range of visual & audio technology and other bespoke storage requirements. 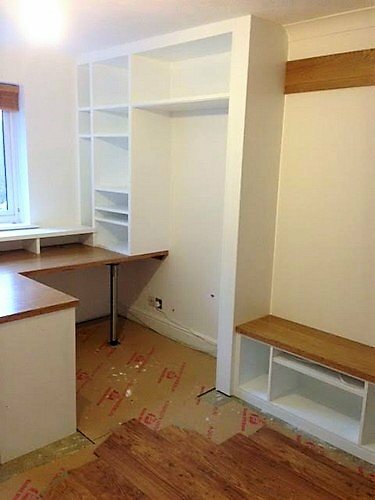 Internal layouts are just as carefully designed as the external components, taking advantage of every millimetre and awkward corner. 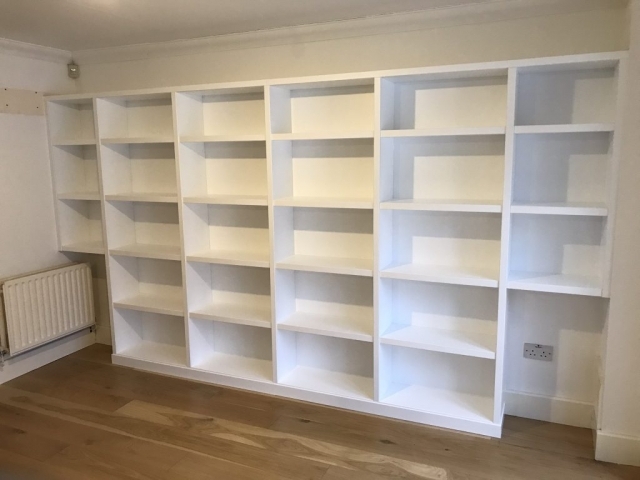 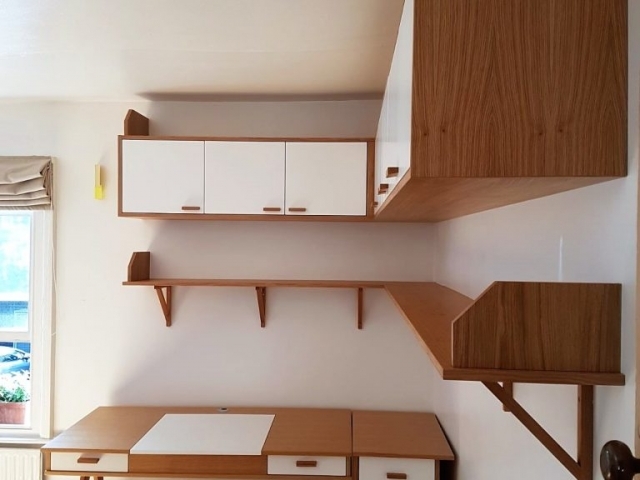 Our professional knowledge of design and materials is used to ensure that your furniture is bespoke, personalised and tailored to your exact requirements.